This post is no longer valid. 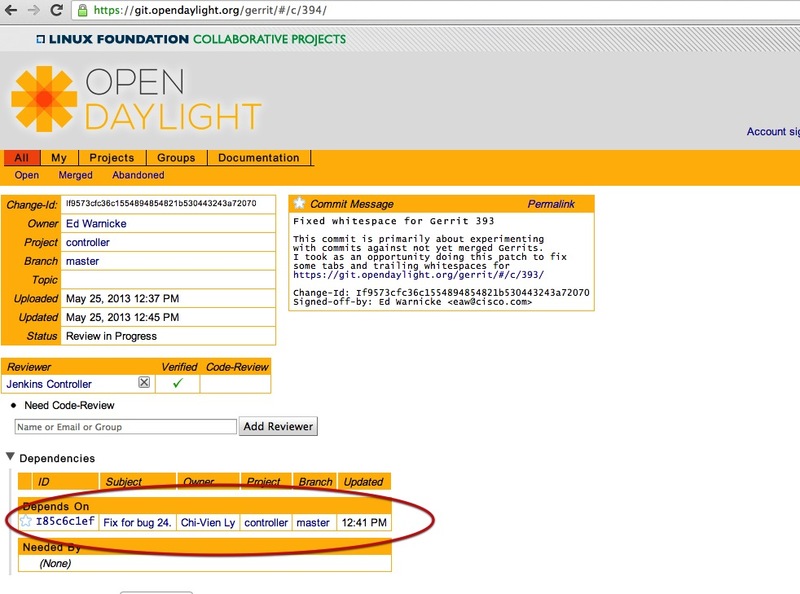 Please see http://alagalah.wordpress.com/2013/12/14/debugging-opendaylight-in-eclipse/ for currently usable instructions. One of the fundamental development activities that you need to be able to perform for any software you are working with is to run it in a debugger. OpenDaylight controller is no different. 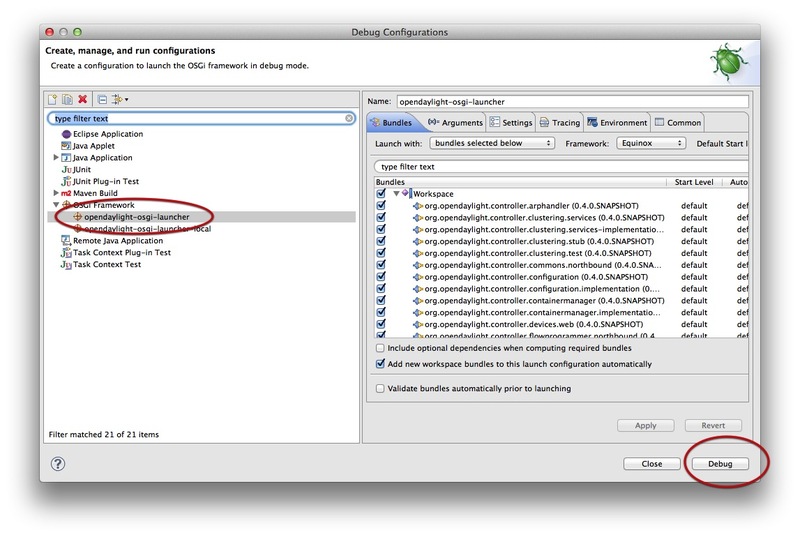 Setting up the ‘target’ for OpenDaylight Controller in Eclipse. 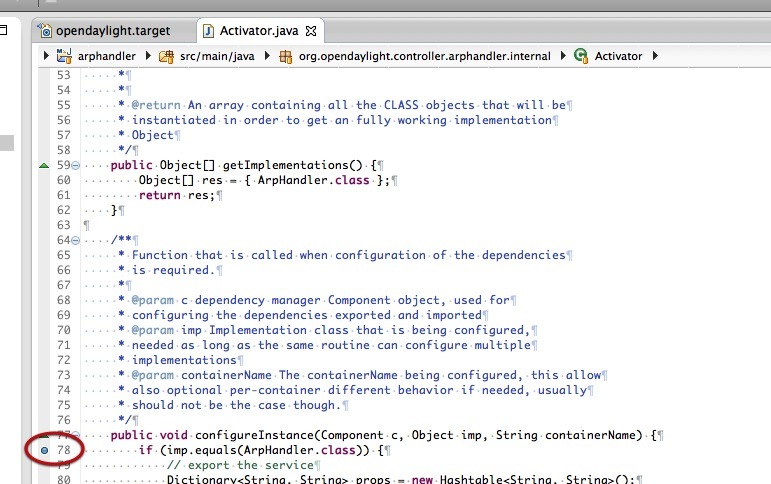 Set a breakpoint in arphandler project at org.opendaylight.controller.arphandler.internal.Activator line 78. 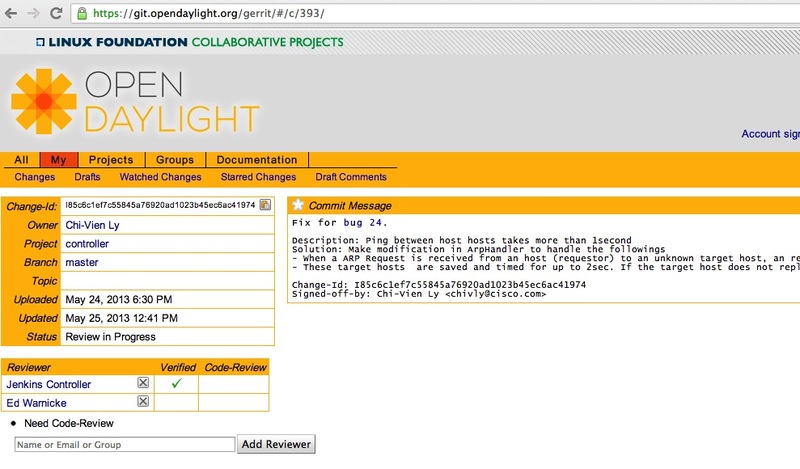 Launching the ‘opendaylight-osgi-launcher’ for debugging. OSGI console. Yes, you can type OSGI console commands here. Debugger stopping on breakpoint in Arphandlers Activator. There are other very good introductions to the power of the Eclipse Debugger here and many more here.